Andrew joined Stace Anaesthetists as a full time Specialist Anaesthetist in 2013. 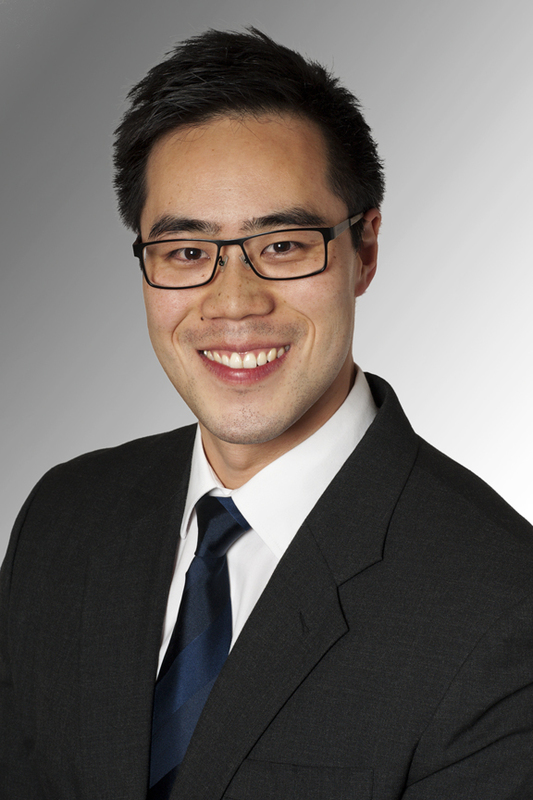 Andrew was born and raised in Adelaide and is of Malaysian Chinese heritage. Andrew undertook his Medical and Anaesthesia training in South Australia with a provisional fellowship in Singapore focusing on Neurosurgery, Orthopaedics and Regional Anaesthesia. Associate with Stace Anaesthetists holding visiting rights to all private hospitals in Adelaide.